Calling all cowboys and cowgirls . . . this collection arrived last week. 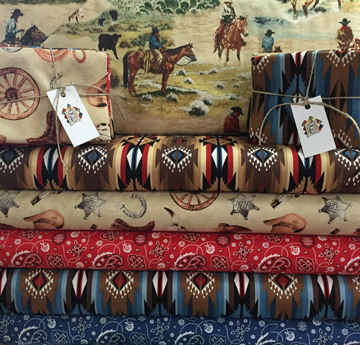 The bandana and saddle blanket prints are so vivid. This elegant plum and gray group also came in last week. Very soft, very pretty. Those of you who did our Plain & Fancy block-of-the-month will recognize this collection of blenders. 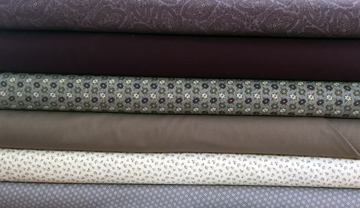 If you haven't yet purchased backing fabric for your quilt, come in soon for the best selection. You won't likely experience this online or at big box stores. Is it worth spending an extra dollar or two to receive quality merchandise and great service while also supporting the local economy? We hope you think that it is. We're about to celebrate five years in business. With your continuing support we'll continue to be here for you. Thank you for shopping locally. 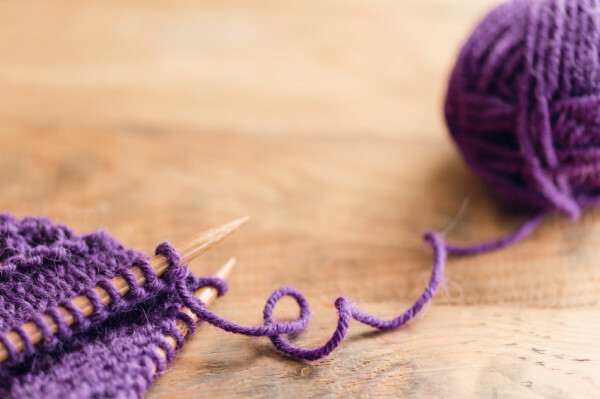 This is the #1 best-selling pattern in the sewing world at the moment. 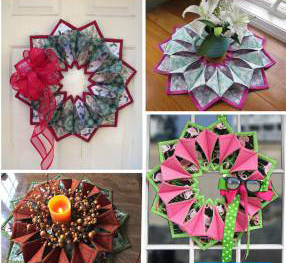 Guest teacher Donna Brace will teach this class where you will complete a beautiful wreath for any holiday (think Fall, Thanksgiving, Christmas) to hang on a door or wall, use as a candle holder, or as a decoration around a candy dish. These also make great gifts. Make this beautiful table runner in a day using either a Jelly Roll or coordinating fabrics of your choice. 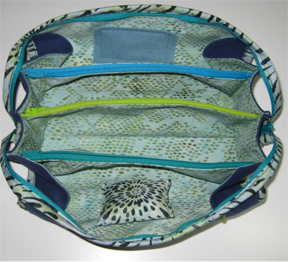 We used Australian prints and solids for this sample. It measures 15″ x 60″and would look great on a dining room table or buffet. Ann Sam will teach this class. 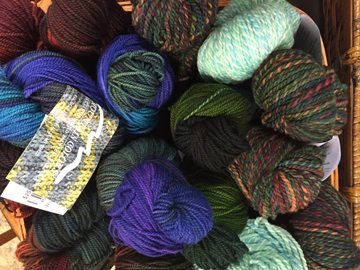 Our Mountain Colors order keeps trickling in. 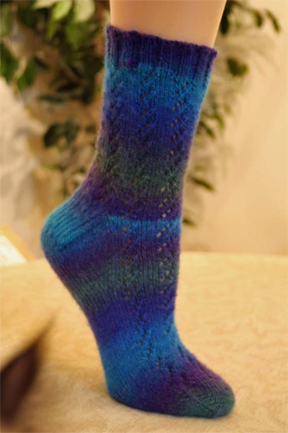 They dye based on specific orders. Here's the latest. This beautiful basket of Juniper Moon also came recently. 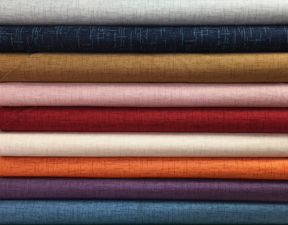 It's 60% cotton and 40% linen. 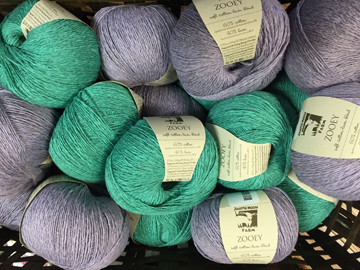 Either of these colors would make a great summer sweater. 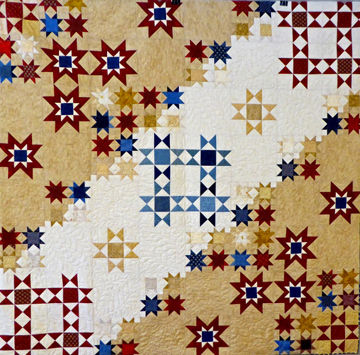 The Dolores Mountain Quilters 2016 raffle quilt will hang at the shop through Saturday, July 9. Be sure to stop by for tickets and your chance to win this beauty. 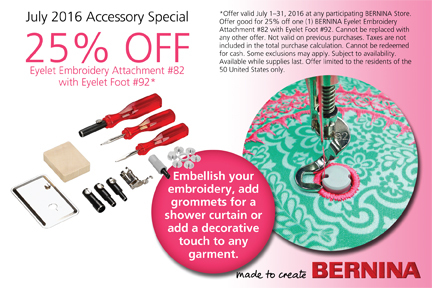 Hope to see you at the quilt show August 26-27 at the Dolores Community Center. Someone mentioned this at the shop the other day, and then I saw it again online this morning, so I thought I'd share. 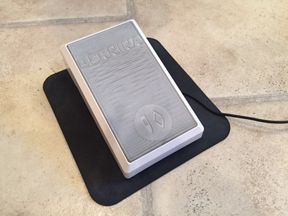 If you have trouble with your sewing machine foot pedal sliding around on the floor try putting a rubberized mouse pad under it. The size is right and mouse pads are inexpensive.